only sister, who is studying in kerala. Tessa has her own proceedings to deal the issues. In this accomplishment of her dream, Tessa get into interaction with a young guy Cyril Mathew enacted by Fahad Fazil, working for an immigration firm. On this paper works for visa both Tessa and Cyril develop the feelings of love. But the destiny had been something different for Tessa Abraham, some incidents led her to the another path of life that proceeds the story of "22 Female Kottayam". Rima Kallingal done the best career performances in the role of Tessa Abraham, On the go Fahad Fazil also make the best with his character. Other actors Sathaar, Prathap Pothan, T.G.Ravi, Rashmi, Sajid and others are well made up to the frames. Scenarists Abhilash Kumar and Shyam Pushkaran done better to mold the story, but here on some moments felt like a male dominated story. However they done their best to cover up well this "22FK". Now move on to the technical side Cinematographer Shyju Khalid is the man behind the perfect scenes which dealt with the actual situations. Vivek Harshan managed the good editing. 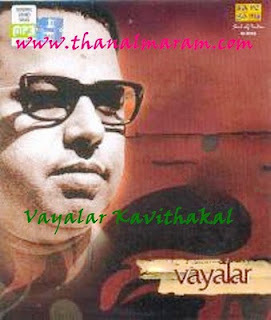 Music touch the story with the hands of Rex Vijayan and Bijibal. Sameera Saneesh's costumes were match up to the occasion. 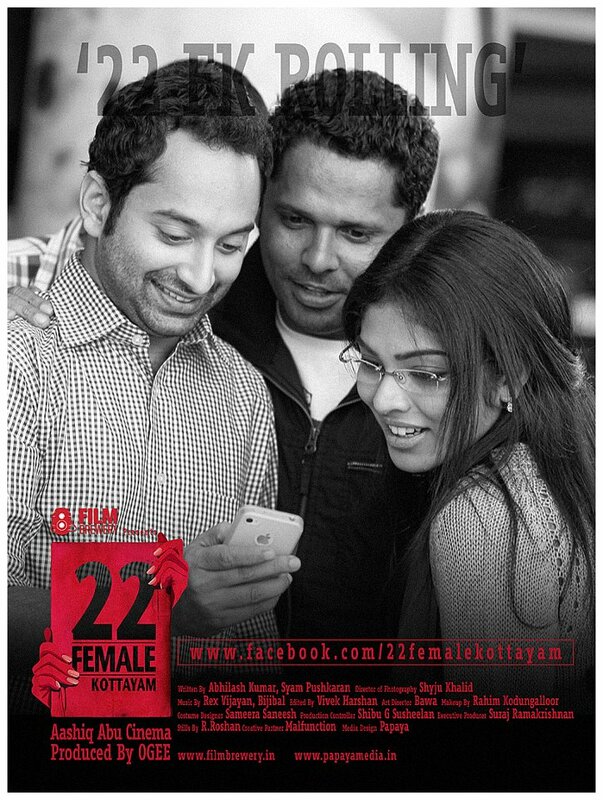 For the banner of Film Brewery, O.G.Sunil is the producer of this malayalam movie "22 Female Kottayam".